Copper Mountain is a premier ski resort based in the heart of the Rocky Mountains. With more than 2,500 acres of ski terrain and around 10,000 skiers entering the ski lifts each day, Copper Mountain relies heavily on quick and efficient scanning operations. When tasked with finding a mobile device to use in their lift lines, they wanted only the best. They needed reliable and cost effective solutions for various solutions for not only their lift lines, but their retail and rental locations as well. Ultimately, they selected a solution from Honeywell. When choosing a mobile computer or barcode scanner, one of the last things on anybody’s mind is what kind of battery I should buy with my device. Even worse, sellers fail to explain how the battery alone can save a company on time, money and productivity. Don’t take chances with your batteries – IPT Productivity+ Series batteries run 15% – 20% longer and guarantee 100% compatibility with OEM devices including Symbol, Zebra, Motorola, Honeywell, Intermec, LXE, Datamax-O’Neil and Vocollect. 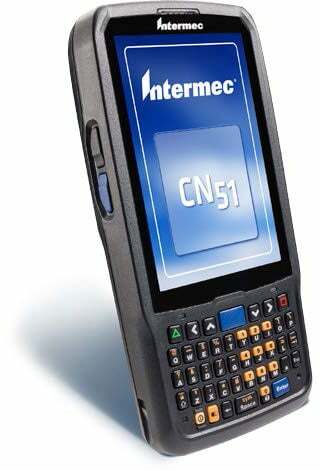 As IT and operations leaders strive to improve their bottom line in 2015 and beyond, Intermec by Honeywell has announced two barcode label printers, offering an entry-level solution for reliable industrial printing at a competitive price. 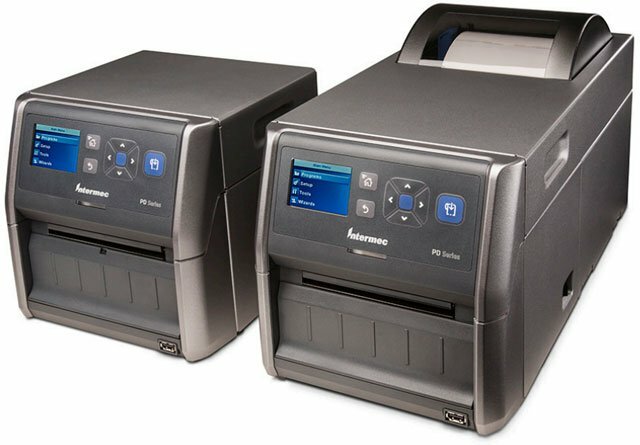 Combining the reliability of an industrial-class product with the simplicity of a desktop printer, the PD43 and the compact PD43c printers are designed for use in the distribution center, transportation (including airline passenger service), retail and healthcare industries. These new printers allow workers around the world to conduct business-critical tasks such as airline ticketing, baggage tag printing, shelf label printing and pharmaceutical label printing. Honeywell has updated several of their mobile computers with the new version of HTML5 Browser which can be downloaded for existing units and will currently be provided on new devices. The HTML5 capability provides software developers a path forward in this time of operating system road map uncertainty. As vendors of rugged mobile devices evaluate alternate operating systems, software vendors are left to wonder how to develop for the next generation of hardware. HTML5 offers one path forward that insulates them from these uncertainties. 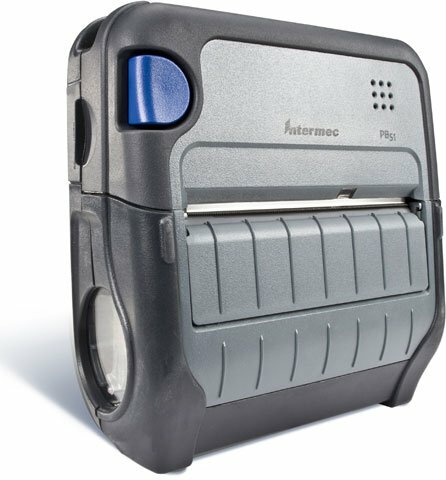 As a leading manufacturer of Auto Identification and Data Capture (AIDC) products, Intermec has all the barcode, RFID, and mobility products to help you manage any sized warehouse. 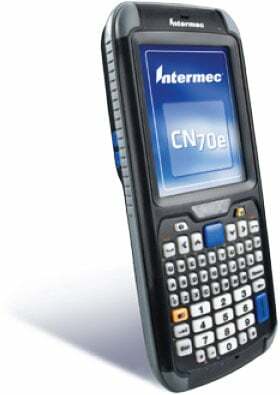 From checking in palattes as they come through dock doors to tracking inventory and shipping out orders, Intermec has a complete product line to make your operations more efficient and accurate.